It can be very frustrating and take too much time to learn the tools and techniques necessary to shine online. Feeling lost… like you don’t know where to begin? Not sure how to get online, who to trust, or what it will it cost? You are online, but you need to make your website look good on smartphones, tablets and other devices. You have a website, but it looks dated and doesn’t work nicely like other websites. Your competition has a more professional presence. You have a website, but it is slow and could perform, convert and look better. 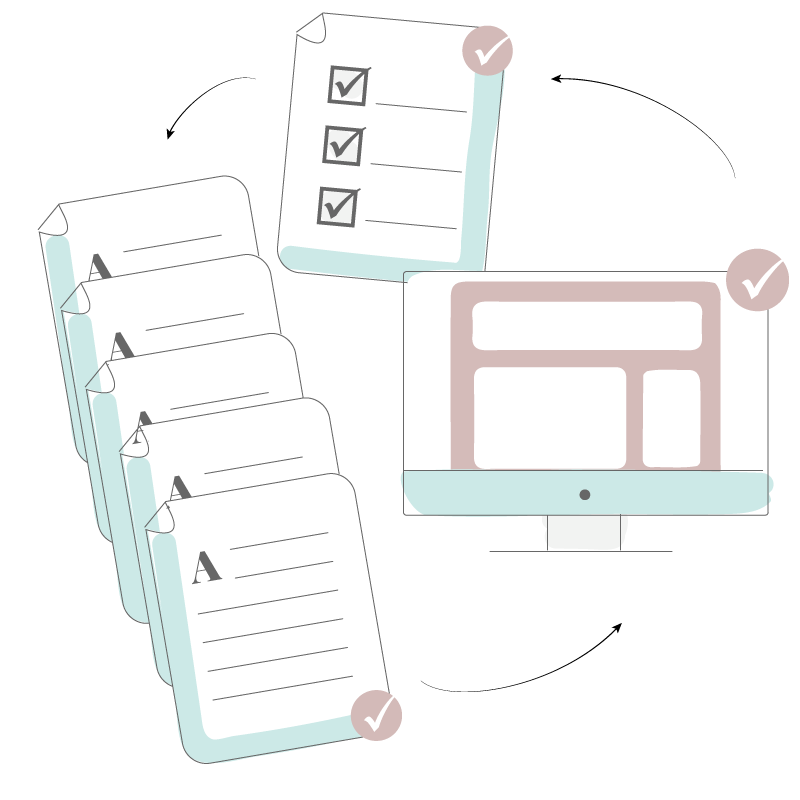 You could save $ and time by having information online & automated rather than paying someone to answer the same questions repeatedly. You want to sell from your own website rather than other online marketplaces that charge high fees. I am the face of this web agency, but StephanieHellwig.com is very much a team effort! We have a small staff of highly trained professionals that are here to help you with your online marketing efforts. We are real people who believe in helping and educating our customers. 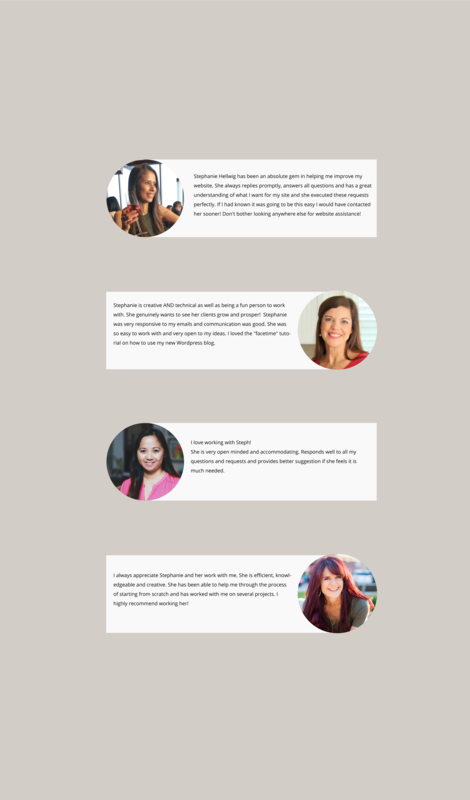 What you find here are kind, compassionate and very driven folks who want you to be successful in your space. We know what it is like to be a beginner. We’ve been there too. All of us. We know what it is like to be a successful business owner with more ideas than time. We’ve been there too. We know that sometimes it is more profitable to trust a professional in their industry rather than attempt a project on our own even though we “could” do it. We know sometimes we have to cry “uncle” and reach out for help. Trying to find a web agency that has experience, knowledge and a track record that speaks for itself? We have spent many years cultivating the knowledge and experience to deliver results, and have built relationships and a reputation that you can count on. 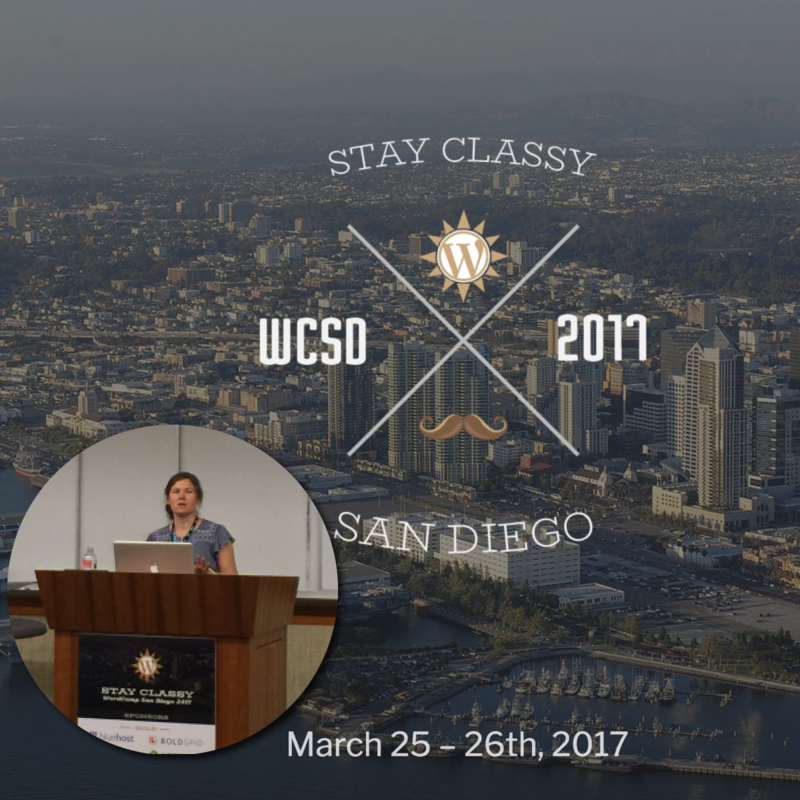 StephanieHellwig.com is an education-based web agency that believes in giving back. That’s why we reach out to the WordPress community via speaking engagements, offer free live webinars in our facebook group and facilitate live WordPress training so our customers are not left in the dark. We are proud to be one of a select few recommended developers for StudioPress the makers of The Genesis Framework. I was blown away by both Stephanie's intuition and her creative talents. She took all of my information and scattered ideas and captured EXACTLY what I had in mind...except better. Many times at the end of a prayer I will say.."this or something better." Well with Stephanie I got something better! She is also a compassionate and patient teacher and I feel so blessed to know she is with me as I grow my company. 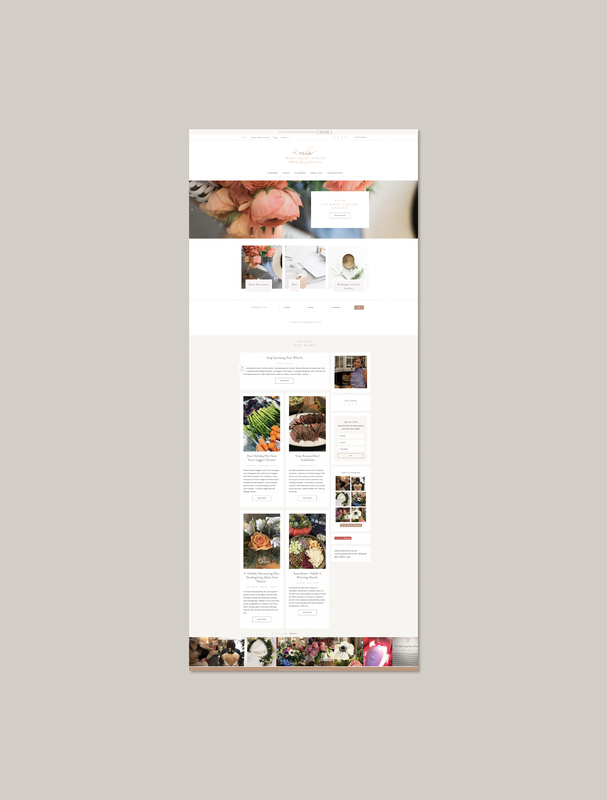 Stephanie worked very closely with me to make sure my ideas matched what I had in mind for my site. She was very thorough and patient. Stephanie helped me understand my website a lot more, I realized and learned things I didn't know. It was like a dot to dot, Stephanie helped join the dots and things started to make a lot more sense. She was really a great help! Thank you Stephanie! We were extremely pleased with Stephanie's style of explaining & teaching us how to set up a site using a Genesis framework + child theme. She covered a lot of information very efficiently in a relatively short period of time and answered a TON of our questions. Also there were several follow up items specific to the theme we were using and she was very thorough to follow up on each of them. Her turnaround time on open questions after we spoke was very fast - in fact at one point she responded to a new question within 5 minutes on a Sunday morning! You can't name any customer service department of any other company that does that today... we were thrilled. In just under 3 weeks we went from having absolutely zero WordPress knowledge to having a "beta" site that we are pleased with and ready to launch. Her help was worth every penny we spent... should we have the need for more technical assistance we will absolutely turn to Stephanie, and recommend her without hesitation! If your like me & you have no tech experience (who knows what a widget does!?!) then call Stephanie. Out of all the places to choose from, Stephanie is by far the best. She is very reliable, helpful and can explain things on a level where anyone can understand them. She will take her time and answer any of your questions and also give you websites and tips on places where you can learn even more if you are struggling with a topic or just want more information. I like it that even though she has vast knowledge she is willing to share it with you and doesn't make you feel inferior for not knowing these things. Stephanie was diligent, informative and incredibly patient with the number of issues I had with the coding of the theme. She not only helped fix the problems, but she did it in a quick, no fuss manner. 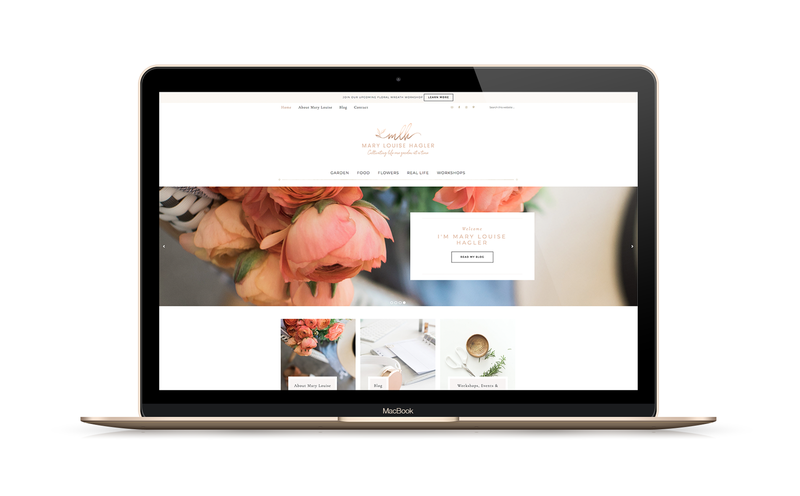 I would 100% recommend her services and themes to anyone wanting to build their own website - 10/10! Getting quick and affordable modifications from Stephanie was awesome! I was extremely hesitant to hire anyone for help for my logo. I was so nervous that no one would be able to create something that I would like. I finally reached at to Stephanie and instantly I was impressed by the professionalism of her process. When I received the initial logo concepts I was blown away by her ability to interpret my wants and needs. Working with Stephanie was fantastic and a highly recommend her services. 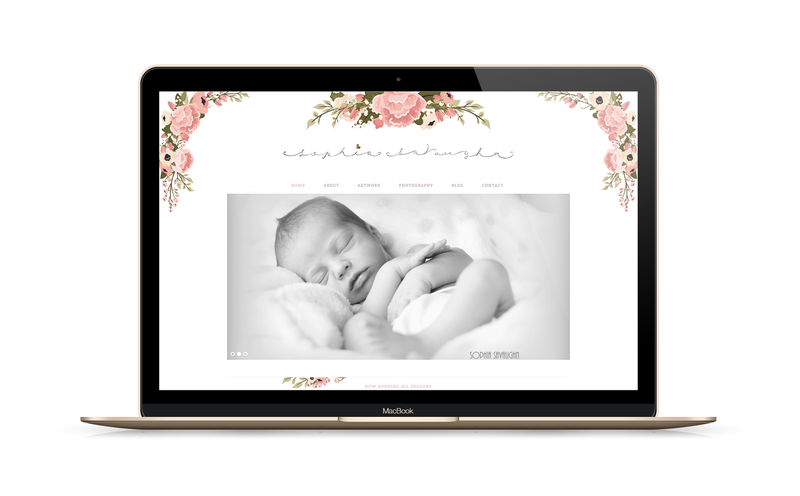 Even though I feel somewhat familiar with Wordpress, I was still feeling a bit overwhelmed with the Genesis and child theme navigation I purchased. Stephanie came along right when I needed her. I may have eventually figured it all out but having her do the initial set up got me moving along to what was really important...blogging. Stephanie has been more than accommodating actually fitting me in while she was in the middle of a major move to another state with her family. She is very friendly and easy to work with and I am glad to have a go to person in case I get stuck on anything in the future. Prices are fair and she does exactly what she says she will. Stephanie is patient and knowledgeable. It was a pleasure working with her. She has a great sense of exactly what you need and will help you or show you whatever you would like. Her prices are fair and she does exactly what she says she will. Stephanie obviously knows what she is doing. She has strong technical skill, plus good communication - and shows patience in helping her clients to navigate the design process. Great experience working with her. 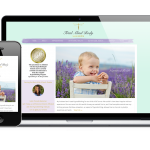 Stephanie was friendly, receptive, didn’t make me feel as stupid as I am about WordPress, and was very responsive…overall great experience working with her and it took my stress level down many notches. 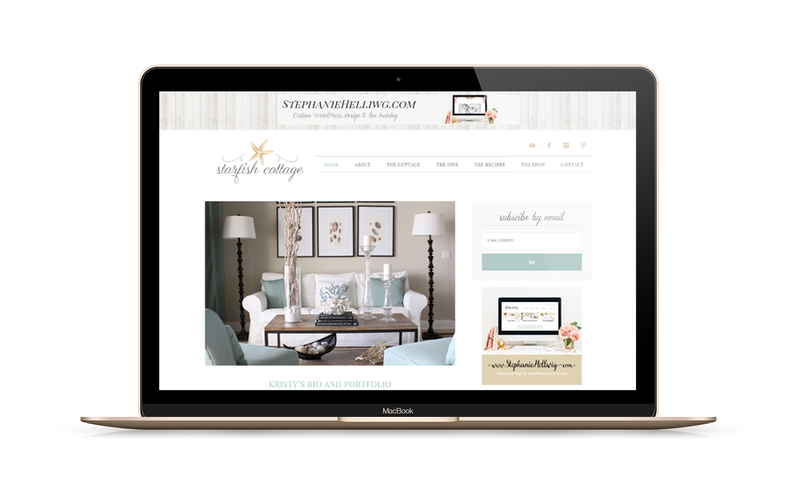 Stephanie is a talented logo and graphic designer. I worked with her on a project recently and she was very detailed, punctual, and professional. Stephanie was very thorough… she took her time and I did not feel rushed… she answered all of my questions… And went the extra mile! Thank you for sharing your time and talents with me! 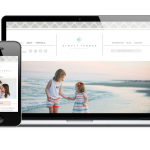 Stephanie was able to get my website back on track! I totally had it messed up! I loved being able to watch and learn everything she did...thank you for sharing your time and talents with me! We only take on a select few custom designs each year. Our calendar books fast! reach out and we can chat. 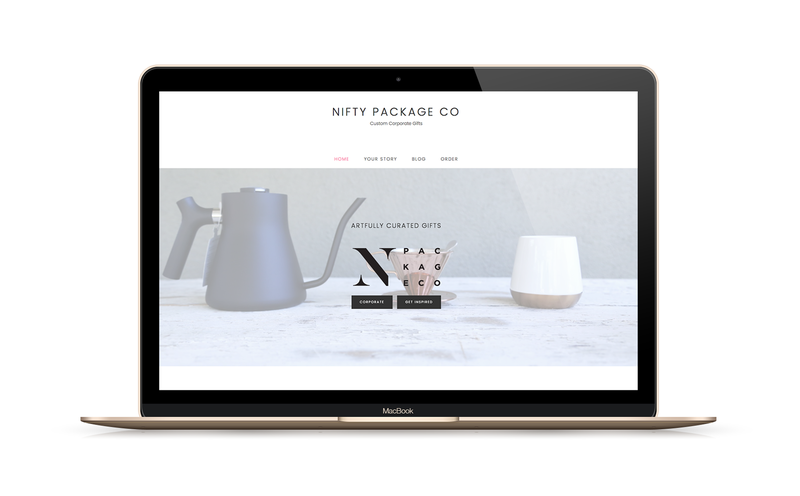 Our Custom Website Design package is perfect for the small business owner or blogger that needs a professional website to showcase their expertise and unique style. For this package, we will think strategically about how we can best serve your target market. What are your visitors needing to see & know? 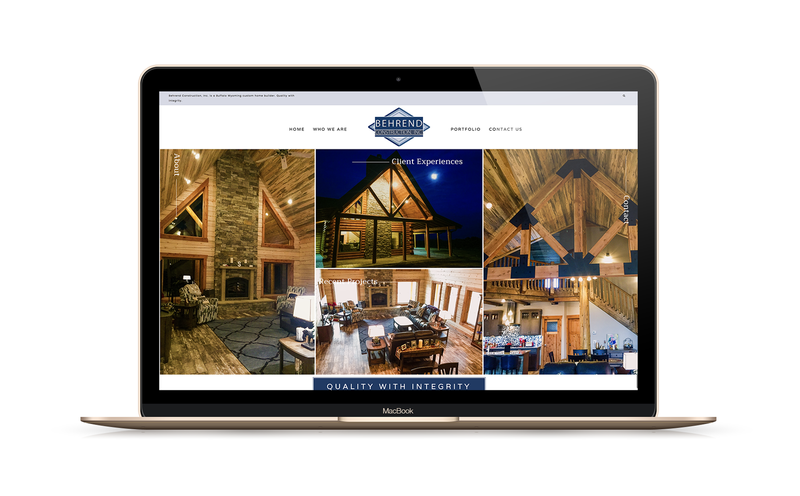 How can we present you in the best light and make your website work for you? You have a website but it is performing poorly. You need a website & don’t know where to begin. You have been blogging for some time and now want to step up your game… add pages, curate copy and make turn visitors into loyal subscribers. It’s time for you to update and have a mobile responsive design. Design Questionnaire to pinpoint your thoughts on design & help me to understand your online space a bit. Five Pages Designed, custom homepage, contact, blog and two other pages of your choice, like about & services. 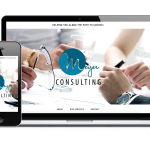 Our Custom Website Design package plus branding will set you up properly to “hit the ground running”! Save $ when you purchase this bundle and get online quickly with a new brand that speaks your message beautifully. This package includes everything you need to have a functional website that reaches your target market, builds your ideal community or saves you time in your brick and mortar business. You need a brand refresh to really create a look that resonates with your customers. Branding Design Questionnaire that delves into who you serve. Final Branding Guide, including logo, submark, color palette, typography suggestions, and style inspiration. Branding isn’t just a logo design. 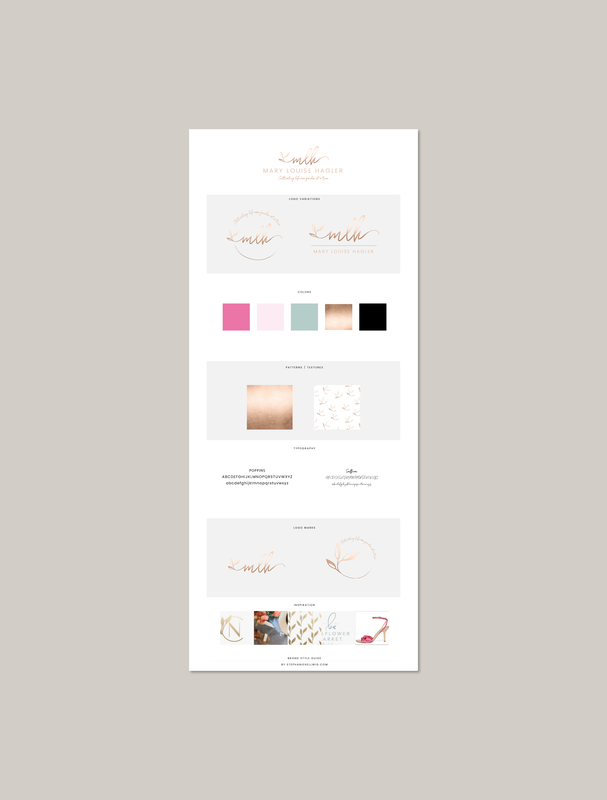 Branding is the voice you express to your customers in every interaction you have with them… whether it be verbal, or via your website or from your business cards and stationery. 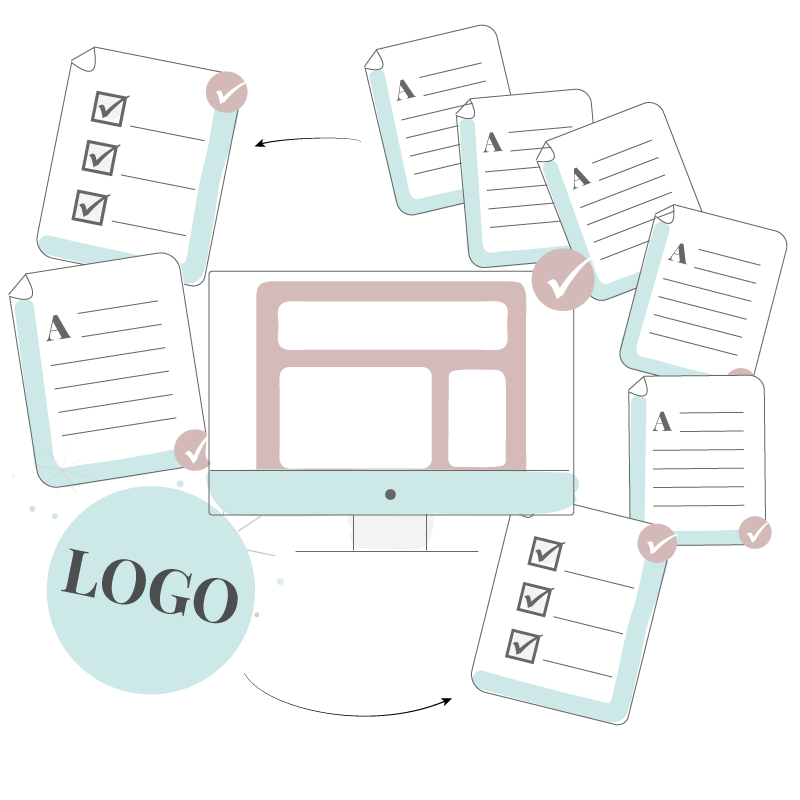 The branding design process will prompt you to think about who your customers are and how you want to serve them. This package is perfect for you if you are ready to create a unified look, feel and a message that speaks to your audience. Are you looking for advanced functionality… need to add a shop or to meet a specific need? Looking for something a bit “out of the box”, want a custom quote?